Our first film, Abducted to Kill, is in pre-production. See: http://abductedtokill.com ----- HIGHER GROUND FILMS - producing high quality films glorifying to God with the firm, untwisted biblical message of hope. We're proud to announce that our first film has come a long way since its beginning. We have written and rewritten the script, sent it in for evaluation and recommendations from one the finest filmmakers in the business, Dr. Ted Baehr, American media critic and Chairman of the Christian Film and Television Commission. Dr. Baehr is also the publisher and Editor-in-Chief of MOVIEGUIDE®, a website and biweekly journal that evaluates motion pictures and other entertainment products from a conservative Christian perspective on suitability for family consumption. 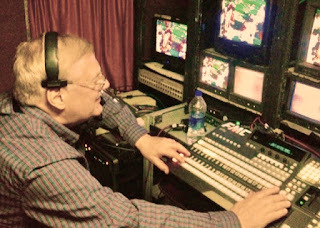 Ted Baehr also hosts nationally and internationally syndicated MOVIEGUIDE® radio and television programs. Our cinematic projects such as Abducted to Kill, River Child, Guerrilla Fighter, and the others we may choose to produce will reflect our desire to tell stories that impact audiences in ways that will stay with them well beyond their time spent watching the films. Our goal is to have every filmmaker, crew member, talent, and financier that works with us to want to repeat the experience. In other words, we want to be able to share, grow, and develop as a team. This means being responsible to the budgets while we aim to meet the constantly changing needs of artistic value in the subsequent work we do. We at Higher Ground Films have been developing our business model as well as the work on the film perspectives for after our official launch. Our goal is to continue to do films for many years that will be glorifying to God, family friendly, and of course, entertaining. Since some of us have been in the industry for decades, and subsequently, in the business of developing a model for Christian or family films, we have acquired multiple contacts for each aspect of our productions. The production crew, including all ancillaries. The cast, wardrobe, location securing and management, make-up and all other ancillaries. Provisions for housing and meals or per diem, for all involved production personnel. Equipment purchase where responsibly investible, otherwise we intend to secure rentals. Transportation for all members of the cast, crew, or other personnel. Security, licensing, and insurance and more. Movie production locations are influential and increase tourism to those communities and their convention centers, as well as increasing the popularity of potential homesites to these areas. As a result, the economic impact of our investments will result in cumulative employment from our industry presence and will provide related jobs in the first five years. This film production company presently has a slate of seven films in various stages of planning and production. 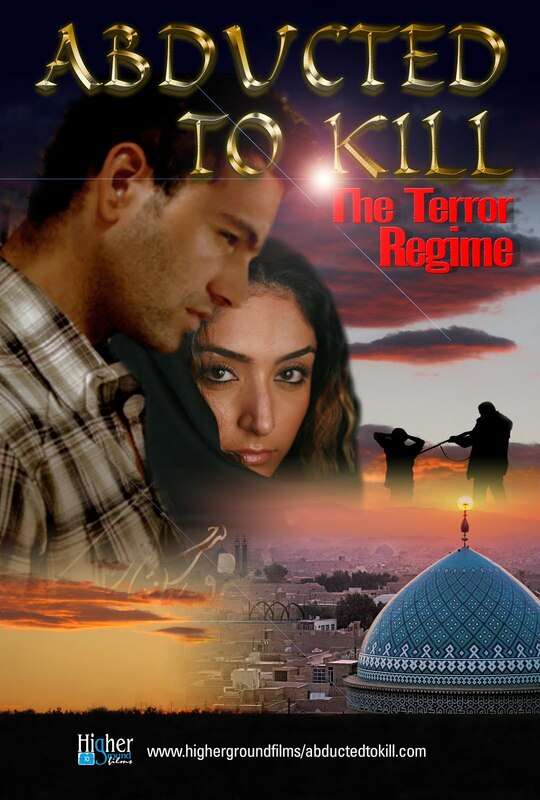 A Christian Drama - Abducted to Kill is the award-winning, romantic suspense story of Joseph’s abduction to fight and kill in the army of the Hezbollah and his determination to maintain his faith in God and save his loved ones at all costs. The story of his miraculous escape and harrowing journey back to safety in the United States and into the arms of his waiting fiancée. We have selected and expect to cast internationally known actors who are both financially and creatively viable in terms of pre-sales and financing, and who can satisfy the Creative Producer and Director’s vision for the film. We have developed a viable investment and financing plan for the film and to obtain such investments for the financing of the film. We have begun to hire department heads and crew who will bring their extensive and unique knowledge and expertise to the production, including active recent career experiences in order to deliver the best possible value for the investment. 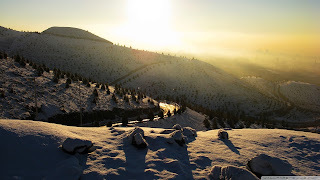 We are setting up the groups to successfully market the film, including capitalizing on the interest of the domestic and foreign markets by using traditional film marketing techniques, enhanced with grassroots campaigns, heavy social media implementation, media tours, church groups, and a we have devised a new plan of action to conform to our present P&A needs. We also intend to capitalize on all ancillary rights for the Picture. See https://www.facebook.com/HigherGroundFilms/ for more information. Hello, I'm Gene Steiner, the CEO of the feature film production project, Abducted To Kill. Along. Together with the Executive Producer, Pola Muzyka, we are asking for your help in telling this important story as a powerful motion picture. Your financial partnership investment or contribution is needed and welcomed. This is an exciting time now that we are in pre-production! And be sure to click on http://abductedtokillmovie.com to learn more about this exciting and timely story that absolutely must be told in film. It is based upon true accounts of individuals' lives caught in the crossfire of Jihad as told in the award winning novel, Escape the Hezbollah. Abducted To Kill will keep viewers captivated from beginning to end! Many of you don't realize that we've been meeting for almost four years to launch the first of the many films we hope to produce in the coming years. Our goal has been perfection in Christian Filmmaking. If we can, theoretically, produce a prime motion picture we will have more hope of continuing on in the years to come. Of course, we know that God is in control and guiding our every step. We have three scripts written with two more on the way and hopefully many more in the future. The first, Abducted to Kill, has been rewritten several times, and then sent to be evaluated by the American media critic and Chairman of the Christian Film and Television Commission, Dr. Ted Baehr. The script came back to us with the evaluation and suggested changes. We received this evaluation with much joy. On a scale from A to F our first film script received an A. The changes are almost complete and the script will be sent back for a second evaluation. This year we hope to secure the investment funding from one or more of the investors who have shown interest in our project so that we may be able to begin production. If you are an investor and you wish to become a part of the investment process please contact Bob Bellmore at Trillion Capitol, http://www.trillioncapital.us/ His contact information is included below. 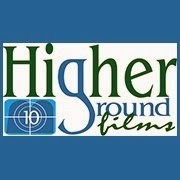 Keep an eye out for updated information on any of our Higher Ground Film websites. Producing films glorifying to God. Copyright 2018 Higher Ground Films. Awesome Inc. theme. Theme images by follow777. Powered by Blogger.